Real Estate and Personal Developments. 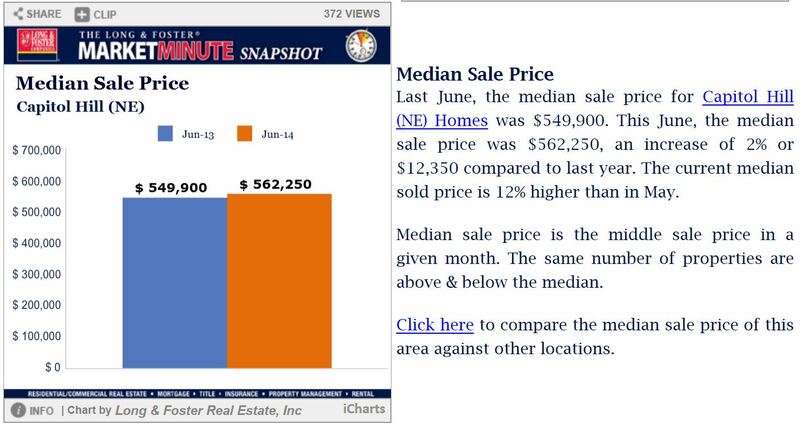 The current median sold price is 12% higher than in May. Diagram and Statistics is Courtesy of www.Longandfoster.com Market Minute.